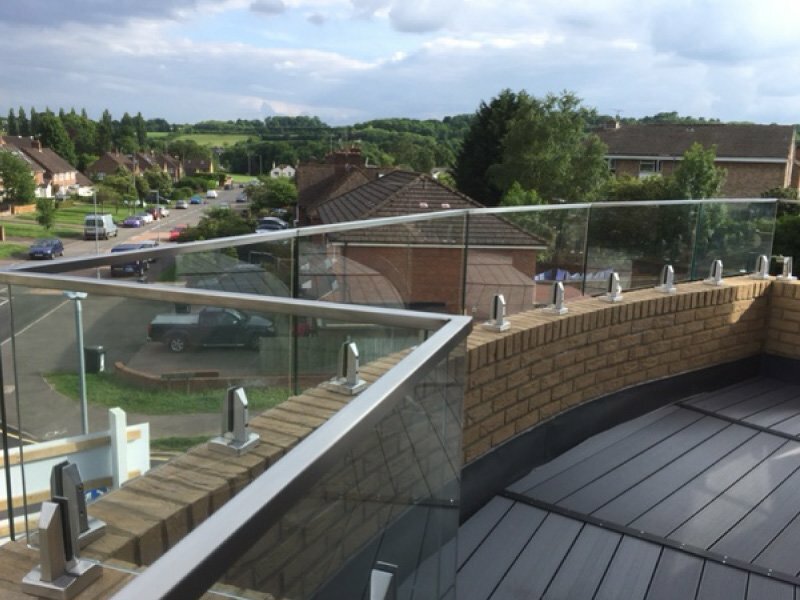 Our glass balustrade & Juliet balconies work in perfect harmony to create the complete outdoor living and balcony solution. 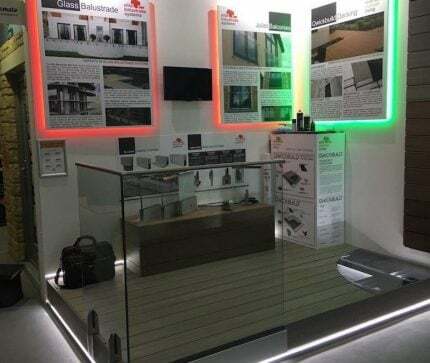 Designed with simplicity in mind with cost effective ‘off the shelf’ solutions available or chose one of our fully bespoke glass balustrade kits and our personalised design service. 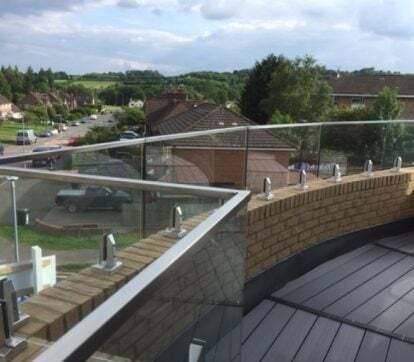 We also offer balustrades which are manufactured as customisable modular systems for easy installation and peace of mind. 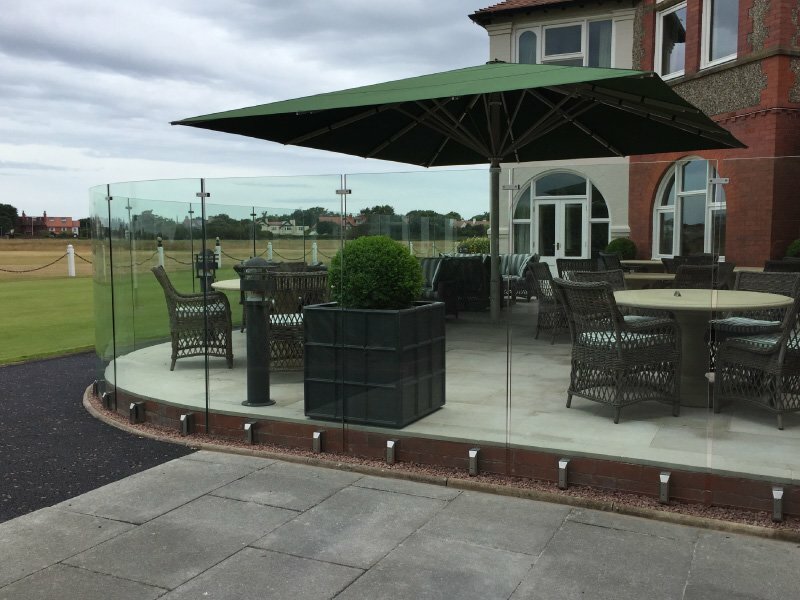 We have 100’s of configurable glass railing options available, including our ranges of frameless glazing channel and Mini Post designs. 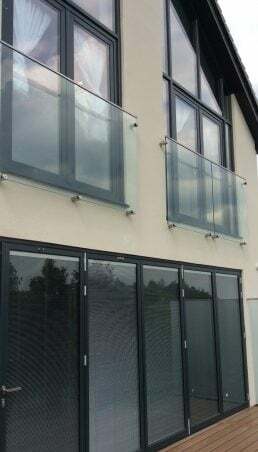 Meeting all building regulations and standards, giving you peace of mind when choosing your glazed balcony safety guard. 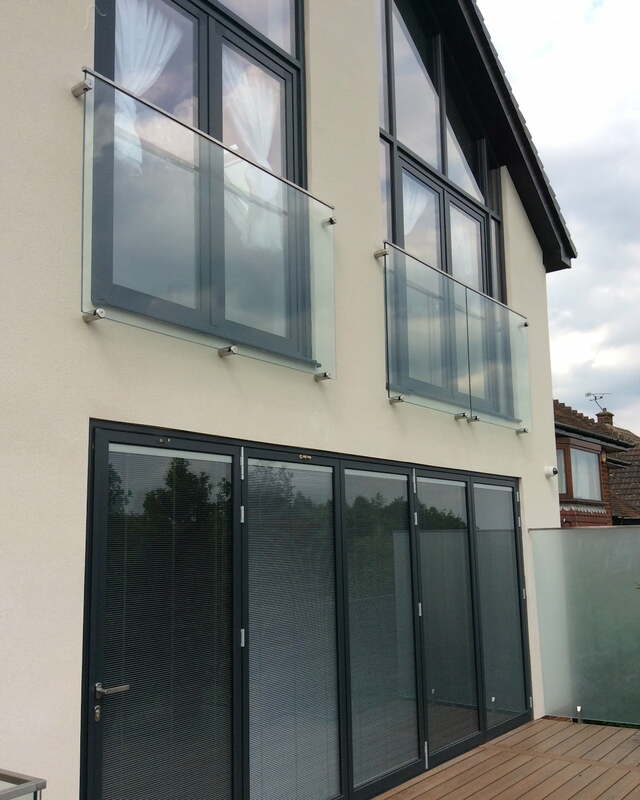 Using the highest quality duplex stainless steel components, you will have the strongest and most atheistically pleasing solution for your Juliet balcony. 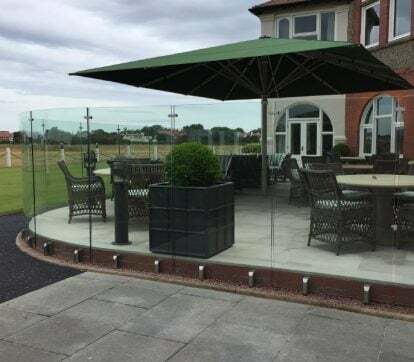 Available as set sized solutions to fit the most popular sizes of openings, or opt for a bespoke design made to measure for your project needs. We offer 3 principle designs with handrail shape options or upgrade your glass from clear to a selection of various glass tints. 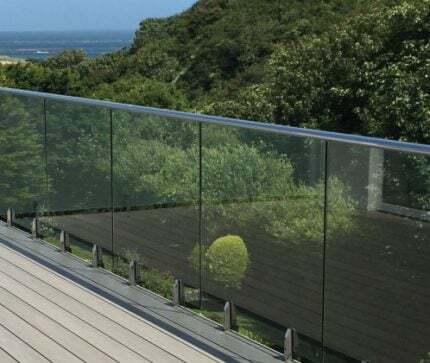 Customise your frameless glass balustrade with our choice of stainless steel handrail profiles, or even consider our handrail-free designs. 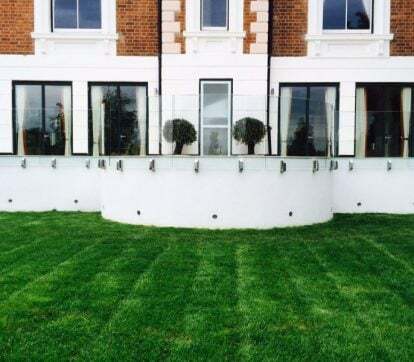 We have over a hundred different bespoke glass balustrade and Juliet balcony configurations to meet your design needs. We even offer integrated balustrade and decking solutions using our Qwickbuild decking subsystems. 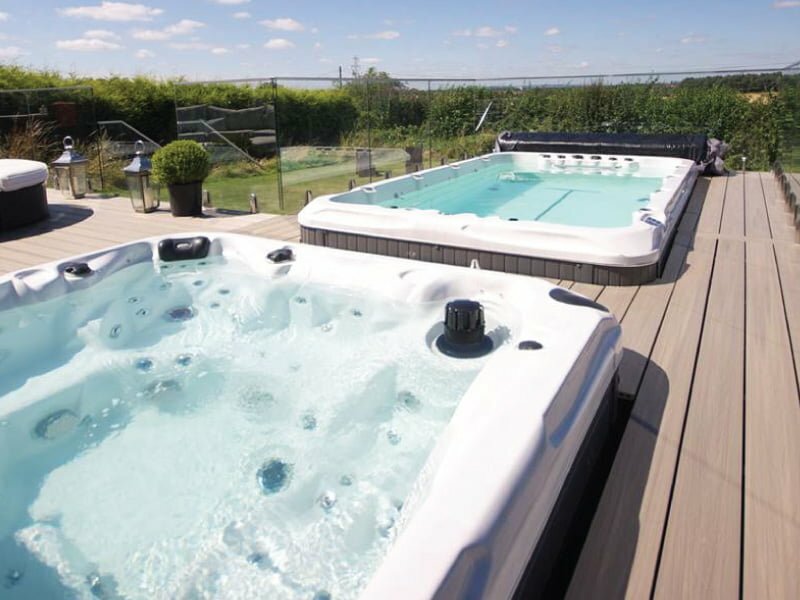 See our Elite Outdoor Living website for more information, or speak to one of our sales team on 01254 825594 for more information. 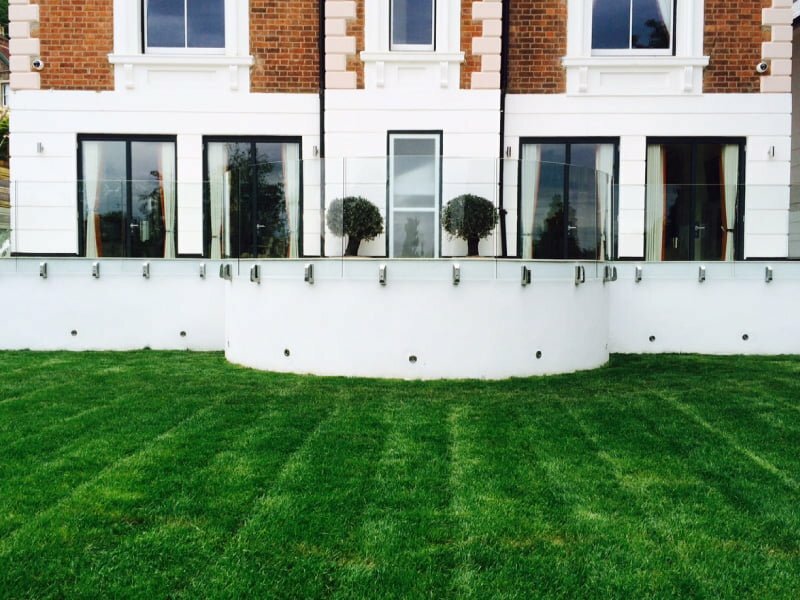 Why Choose Elite Balustrade Systems? Explore our extensive range of project case studies. Get ideas for your design, ranges of finishes and solutions offered. 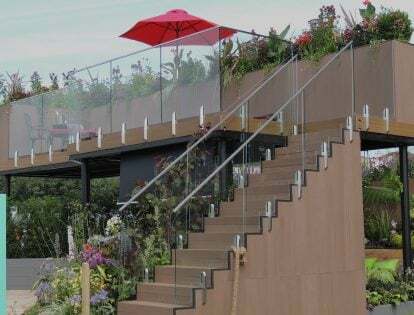 Our various balustrade designs can be used for various applications, such as garden terraces, patios, decking and on a build such as a balcony or roof-top terrace. “We are really pleased with how it’s all turned out and we would recommend you again without hesitation. You did exactly what you said you would, when you said you would and for the price you quoted. No delays, no dodgy sales tactics and some really superb fitters who were friendly, efficient and really tidy. Thanks very much again for transforming what had been a pretty good space into something amazing. We have already had many positive comments about the deck. We would recommend you to others without hesitation. Best regards. Get some ideas for your project by browsing our gallery of project images. Get inspired with our great balustrade designs and applications.